From Teeny Game Machines to Plastic Monsters, Have a Look at The Tokyo Toy Show! The International Tokyo Toy Show roars through, well, Tokyo this week. 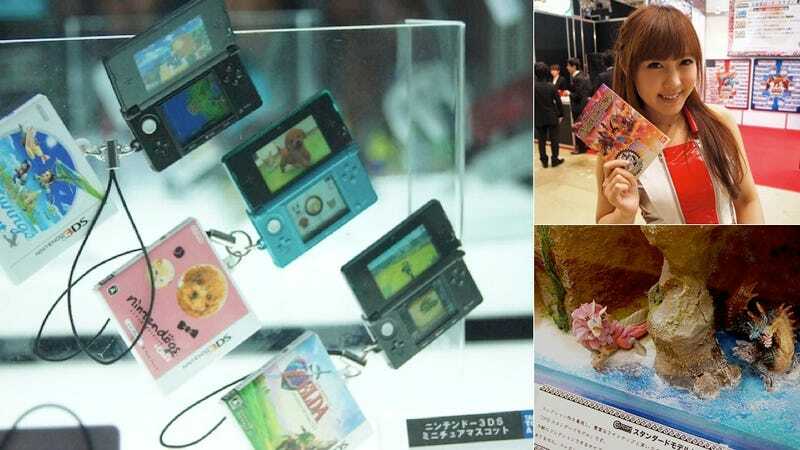 Sister site Kotaku Japan got a sneak peek at some of what visitors can expect—whether that be miniature game machine capsule toys, Ultraman transformers, Monster Hunter toys, Nanoblock, or even cosplay outfits—and more. There was also a successful StickBomb Guinness Book World Record attempt, that sent 10,000 popsicle sticks flying into the air. More pictures and more toys over at Kotaku Japan.